We explore the remaining provinces of the Roman Empire from Sicily to Cilicia. 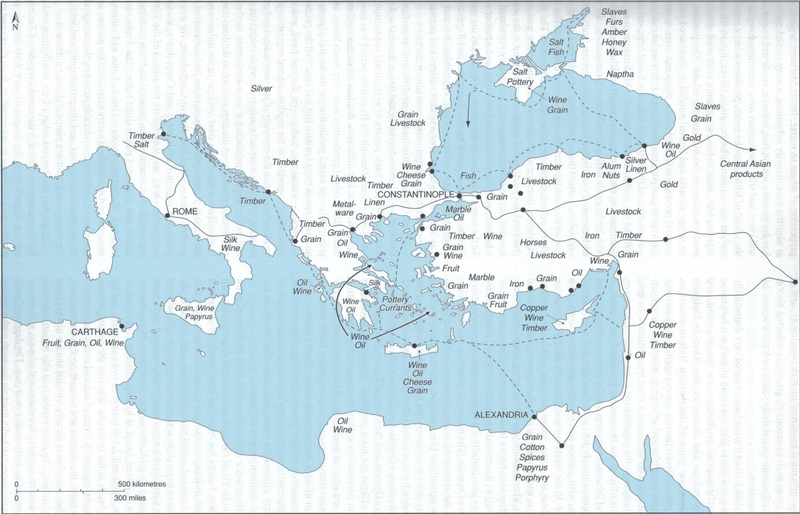 Ok Cilicia is no longer a part of the Empire but its on the border and I liked the alliteration. I would like to say that I really appreciate what you have done as far as continuing the rest of the Roman Empire story until the fall of Constantinople. Since listening to both The History of Rome and The History of Byzantium (two of the my three favorite podcasts, the other is Life of Caesar podcast). I do have a question and I don’t know if you have answered this question yet? 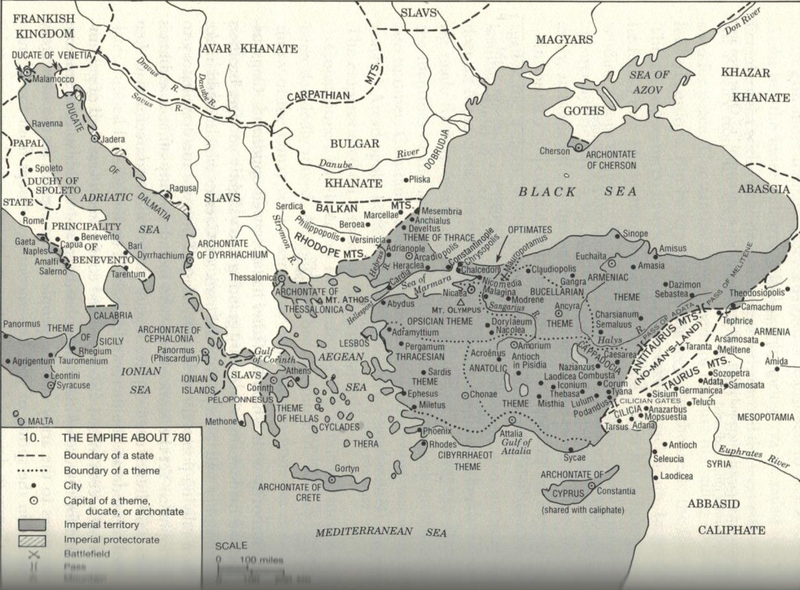 How did the Byzantines preceived their ancestors (Romans from the Western half)? I think I’ve discussed this before. Like in the episode on the Franks. If people in the west behaved like Byzantines then they might be recognised as “true Romans.” But increasingly I think the average people in France/Spain were not thought about much at all. 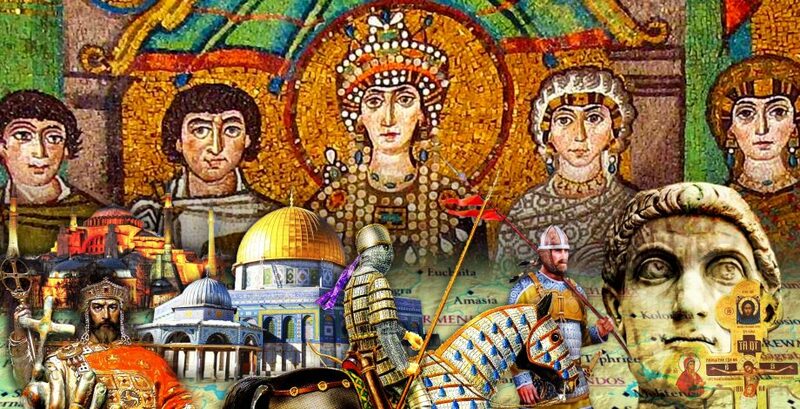 Its a myth to hide historical fact of Turks continuation of political heritage of Rome( Constantinople). Rome of Italy appeared long after Normans replaced Muslims in Sicily and in Italian Imarats. 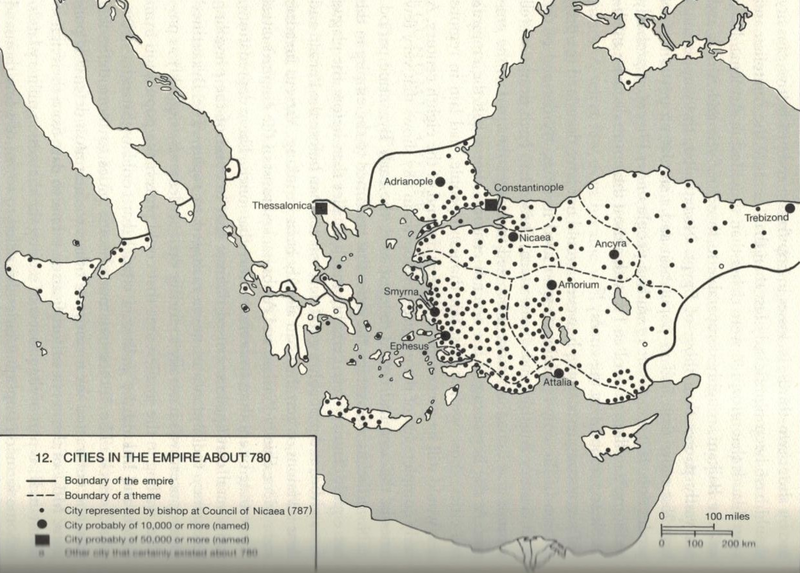 I was surprised to see such a high population estimate for Thessalonica: more than 50,000, and thus almost the size of Constantinople. Am I right in thinking your promised to say something about Thessalonica in a future podcast? It’s hard to see why it would flourish during this period. Was it an entrepôt for trade routes into the Balkans (and from there up to the Baltic region and Scandinavia)? I suppose the Slavs, Balts, and Scandinavians needed to trade with someone. Thank you for these episodes that give us a picture of what is going on apart from the military and politics. It is nice to get more of a sense of the people and life in and around the empire. I find them very enjoyable.